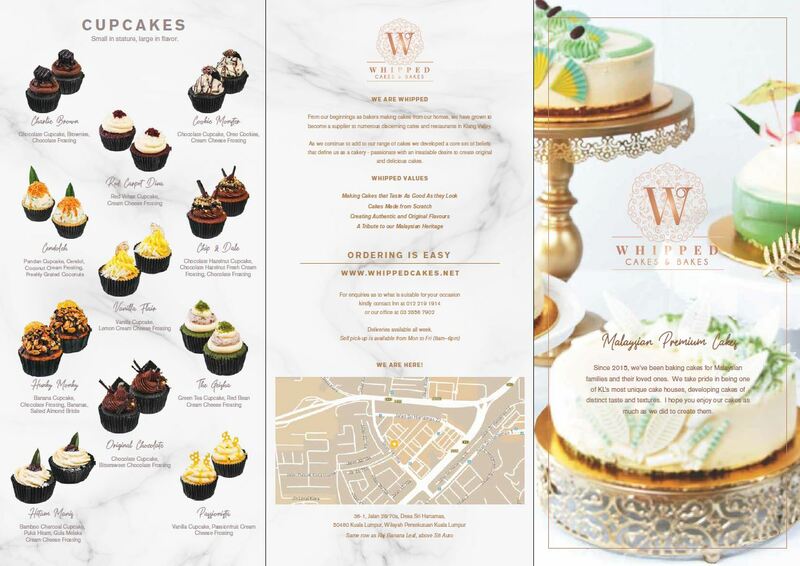 From our beginnings as bakers making cakes from our homes, we have grown to become a supplier to numerous discerning cafes and restaurants in Klang Valley. 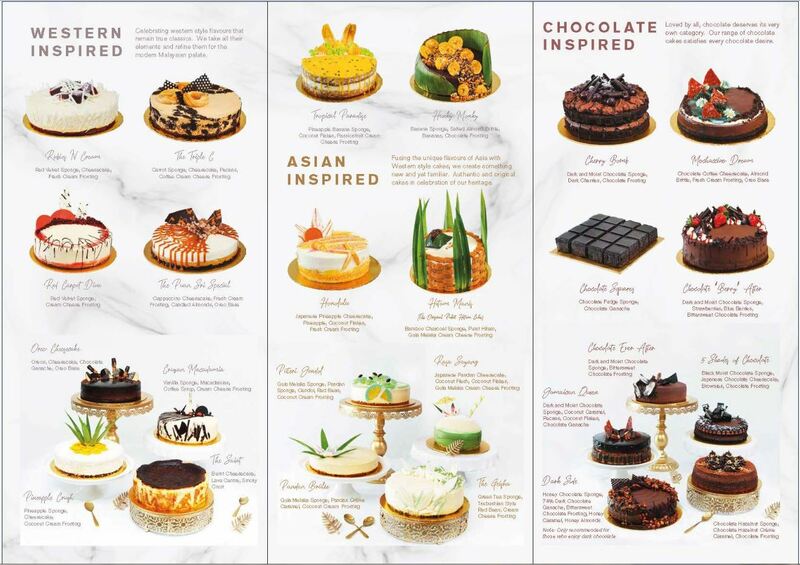 As we continue to add to our range of cakes we developed a core set of beliefs that define us as a cakery – passionate with an insatiable desire to create original and delicious cakes. 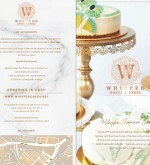 Ordering is easy – www.whippedcakes.net. 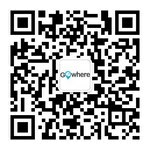 For enquiries as to what is suitable for your occasion, kindly contact Inn at 012 219 1914 or our office at 03 2856 7902.